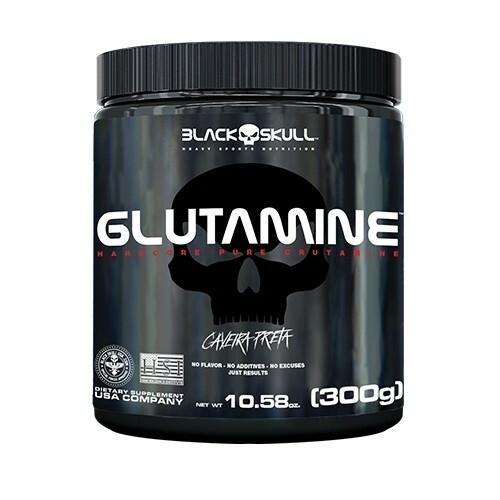 Black Skull shield has 5g of L-Glutamine Pure per dose. Glutamine helps the body protect itself against excessive loss of muscle tissue. Athletes who train hard need more glutamine than sedentary people. Glutamine is the most abundant free amino acid in the muscles. It plays a key role in protein metabolism, increased cell volume and anti-catabolism. That means it can help prevent muscle loss.